Few years ago, I wrote this post on my blog about Europe vacation destination wish list. 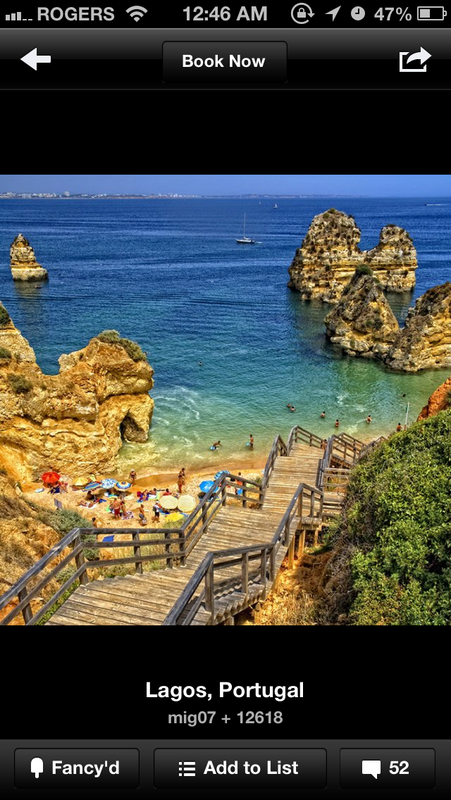 One of the places on my wish list was Lagos, Portugal. So when I was planning my trip to Spain and Portugal, I made sure to include Lagos in my itinerary. Did Lagos in real life live up to the expectations I had built from Fancy?